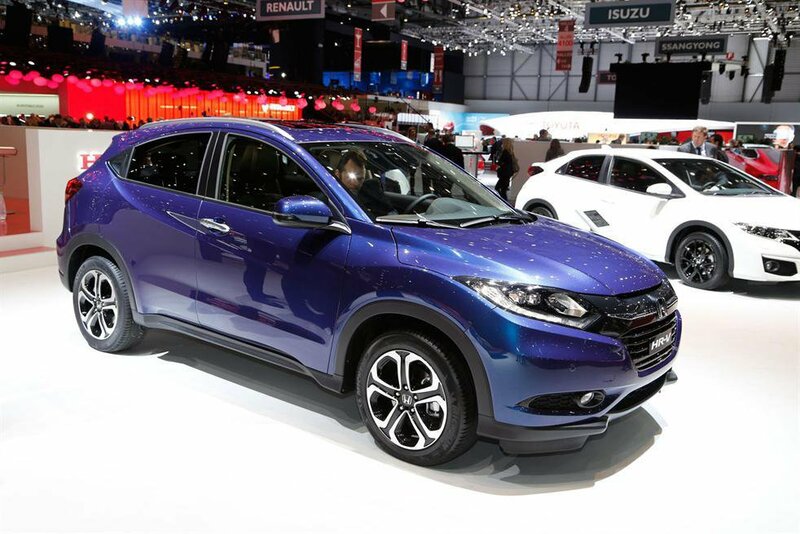 Join us for an exclusive look at the 2015 Honda HR-V | What Car? 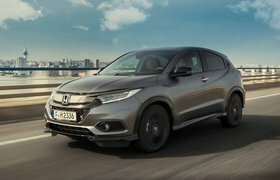 The Honda HR-V was crowned the most anticipated car of the year when it won our 2015 Reader Award earlier this year, and it was revealed at the Geneva motor show earlier this month. What Car? is offering readers the chance to see it up close in the UK before anyone else at an exclusive first-look of the new small SUV at our studios in Teddington on Tuesday 24 March from 1.30pm-4pm. Pitched against the likes of the Nissan Juke and Vauxhall Mokka in the highly competitive small SUV market, the HR-V will come with a choice of three trims and two engines when it launches in the summer. Based on a similar platform to the Civic hatchback and upcoming Jazz supermini, Honda says the HR-V features class-leading cabin space and a new interior that will match the high quality of their other models, but will it take the small SUV market by storm? We want to hear what you have to say, so join us at the exclusive preview where you’ll get a close-up look at Honda’s new small SUV – your comments will appear in the What Car? magazine and online at whatcar.com.